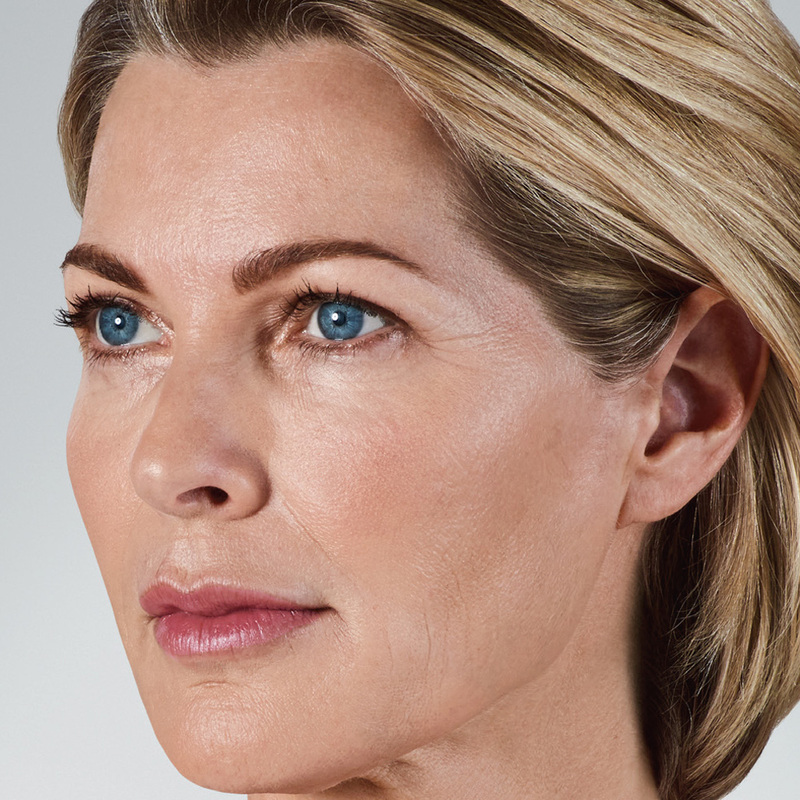 Injectable fillers are currently one of the most popular treatments available to counter the effects of aging, and for good reason. Their significant benefits include immediate results with no downtime and an excellent safety margin. The fact that such effective treatments are done as an office procedure requiring only topical anesthesia is also a distinct advantage. Dr. Lorenc has had extensive experience using injectable fillers since collagen was the first to be approved by the FDA in 1981. The newest generation of products in the vanguard of cosmetic dermatology are now comprised of hyaluronic acid, a naturally occurring sugar found in our skin that attracts moisture. The signs of aging we see in skin are actually caused by the loss of fat, bone mass, and hyaluronic acid. 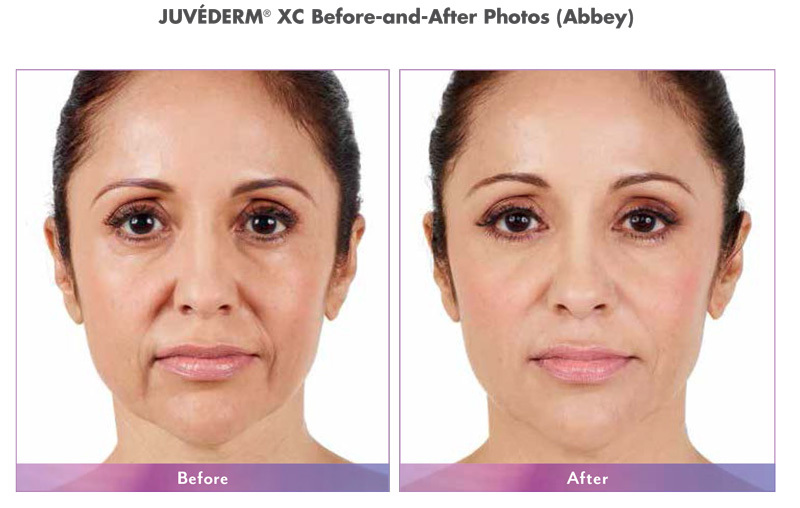 Dermal filters rejuvenate the face by restoring youthful volume and firmness, enhancing shallow contours and softening facial creases and wrinkles. 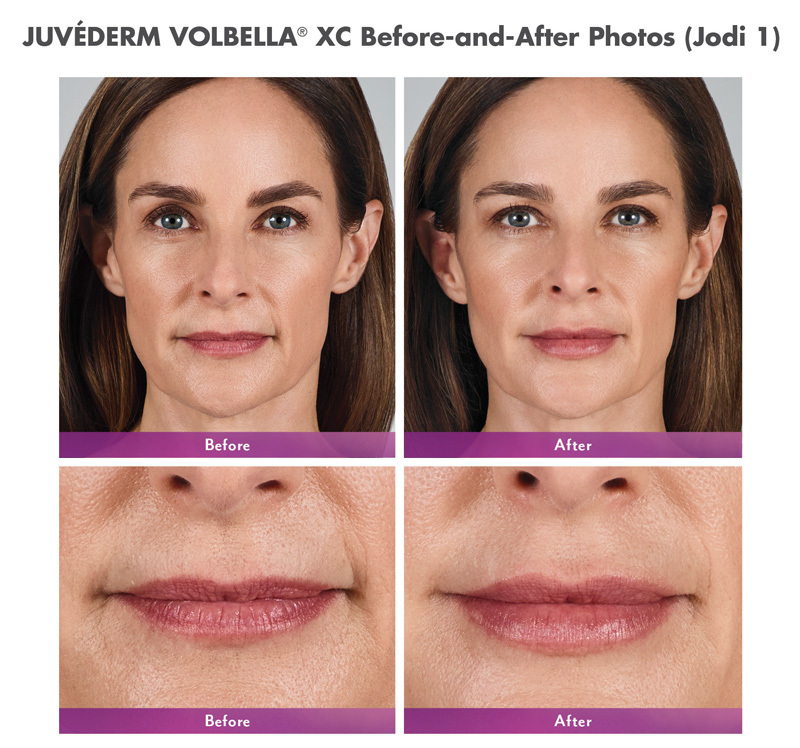 These state-of-the-art fillers are pliable, responsive and natural feeling and are offered in many types that can be customized to treat individual needs. There is an art to achieving the best, most natural looking outcomes that combines medical skill, experience and aesthetic talent. During your consultation, Dr. Lorenc will rely on his more than 30 years’ experience with filler injections to determine which products and procedures will give you optimal benefits. 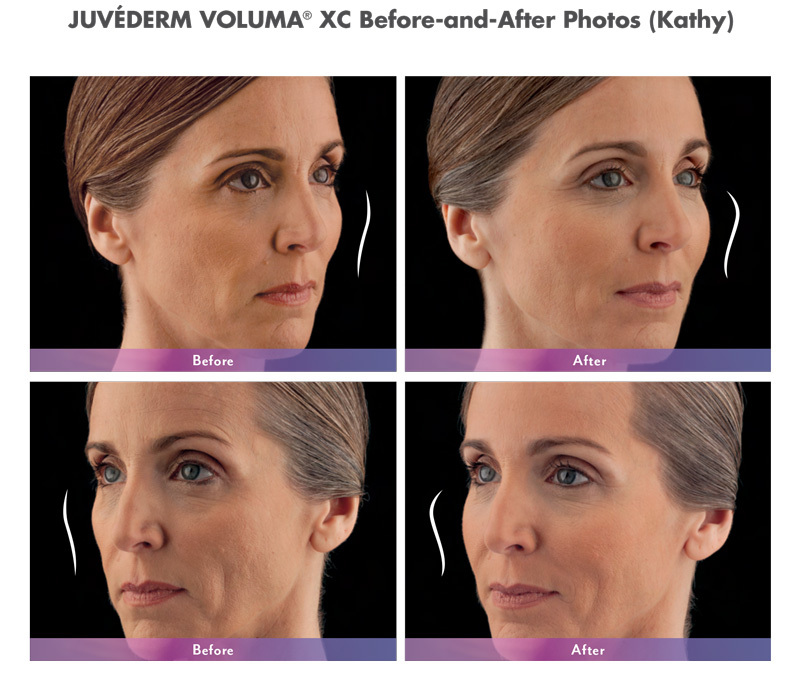 Depending on the type and amount of filler used, results can be seen for up to a year. It is important to always follow your treatment with SPF.